To fulfill that mission, Surface Medial Spas in Layton and Park City has developed medical treatments, special programs, physician training, and other systems. Added up, Surface offers the most comprehensive system on non-surgical cosmetic and care available. In fact, there are no other medical cosmetic surgery clinics in the world that offer everything that Surface does. Surface is built differently. While other medical chain stores are constantly trying to remove physicians from their overhead and use less skilled staff to deliver care, Surface centers on specialized physicians intimately integrated into the delivery of quality care. All of our systems and treatments are built around expert physicians whose sole practice is cosmetic surgery, available to customers in Layton and across Utah. 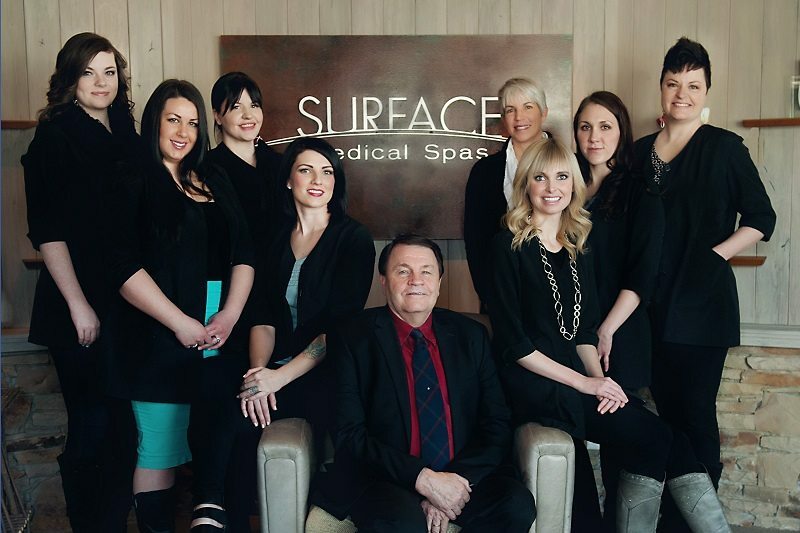 Surface Encore Lifts™, Clear2 Fotofacials™, Smarter Liposuction™, and Natural Breast Augmentation™ are all treatments that Surface physicians have been instrumental in developing and are unique to Surface. We also offer filler injections, ThermaCell, IPL Fotofacials and hair removal, subscision, mesotherapy, iSlim™, Portrait Plasma®;, microderm, chemical peels, acne treatments, etc., etc., etc. Oh, and of course, Botox. Rather than cut sweetheart deals with second tier technology providers to save a buck, Surface has remained independent. We constantly evaluate new technologies and treatments in order to assure we stay on the forefront of quality cosmetic surgery and medical care for our customers in Layton and from around the world. When better technologies or treatments are developed, we switch. We believe that we're in the people business. And while some other physicians are overcharging, using outdated technology, and performing treatments outside their specialty, we're building name recognition and exceptional patient loyalty. How? We provide the best medical care at reasonable prices and we focus on our patients needs. Call and schedule a free Cosmetic surgery consultation with Dr. Barson in Layton or Park City and get the body you have always wanted! 801.776.2002.